Jihad Watch : “And fair women with large eyes, the likenesses of pearls well-protected, as reward for what they used to do.” (Qur’an 56:22-24) What does one have to do to get them? The Qur’an offers one guarantee of Paradise: to those who “kill and are killed” for Allah (9:111). An ISIS fanatic has been found guilty of plotting to blow up the gates of Downing Street and assassinate Theresa May. Naa’imur Rahman, from north London, wanted to set off a bomb in Downing Street before launching a ‘full frontal assault’ on Number 10 to try and kill the Prime Minister. The plot was uncovered by the FBI and MI5 after an agent posed as an ISIS leader online in order to uncover Rahman’s plans. The 20-year-old had been in contact with his uncle, who had already travelled to Syria and joined ISIS, and they had exchanged bomb-making instructions, the court heard. 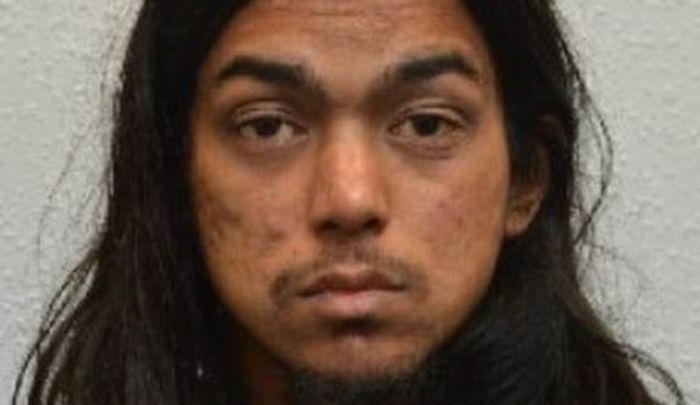 His uncle had told him to ‘take a gun and go into Waitrose and shoot people,’ Rahman told the Old Bailey…. Rahman was motivated by the idea of being met by virgins in paradise after the attack, the court heard.